VISIT ONE OF OUR SHOWROOMS TODAY ! 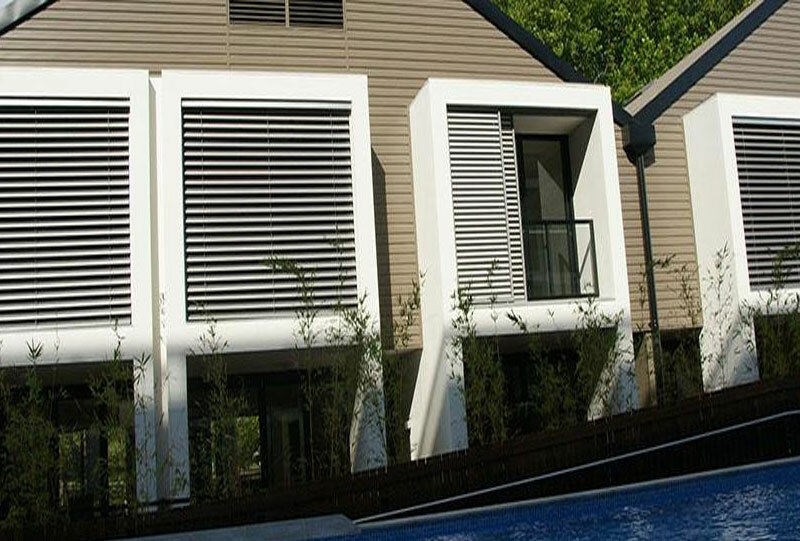 Sure Shade based at Alexandria Sydney provides External motorised operable and retractable external venetian blinds or external aluminium louvres which has been globally tested and universally found to be the best method of reflecting solar heat, while at the same time, allowing natural light, through the glazing (windows). Sure Shade offers aluminium motorised operable and retractable external venetian blinds and louvres that allow natural light to penetrate through the glazing while removing the solar heat and solar glare and are, in this regard, unique to all other shade building products. 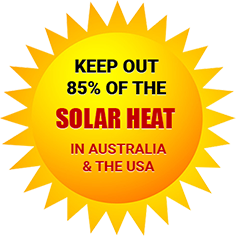 Sure Shade’s External Venetian Blinds and Internal Venetian Blinds are superior blinds, made in Sydney Australia, engineered to be both elegant and robust to best overcome the Australian climatic conditions of high solar radiation and high wind velocity. 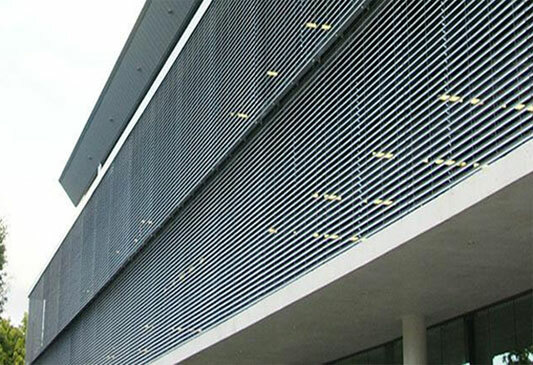 The sinusoidal design of the Sureshade Aluminium’s External Venetian Blinds and Internal Venetian Blinds add a softness of visual design that provides architectural elegance for both internal and external venetian blinds installation.